Cool off on those hot summer days with Watermelon Refill Cartridges from South Beach Smoke. Watermelon Refill Cartridges aren’t complex, and that’s a good thing, just pure, refreshing watermelon goodness. 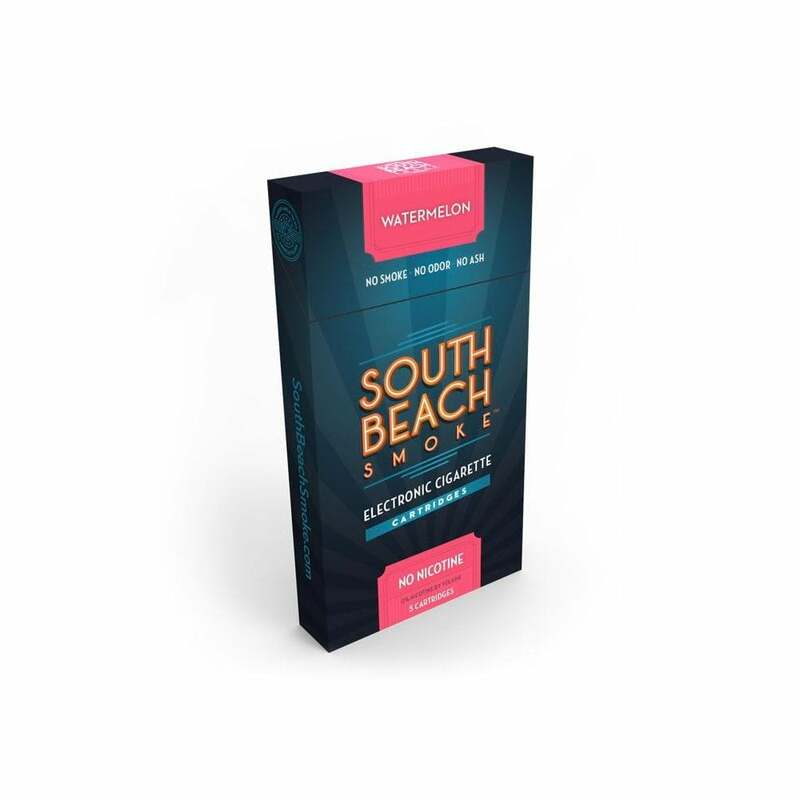 South Beach Smoke Refill Cartridges are compatible with the Deluxe Starter Kit. Cartridges come 5 to a pack and are available in varying nicotine strengths ranging from a high 24mg (2.4%) to 0mg (0.0%).